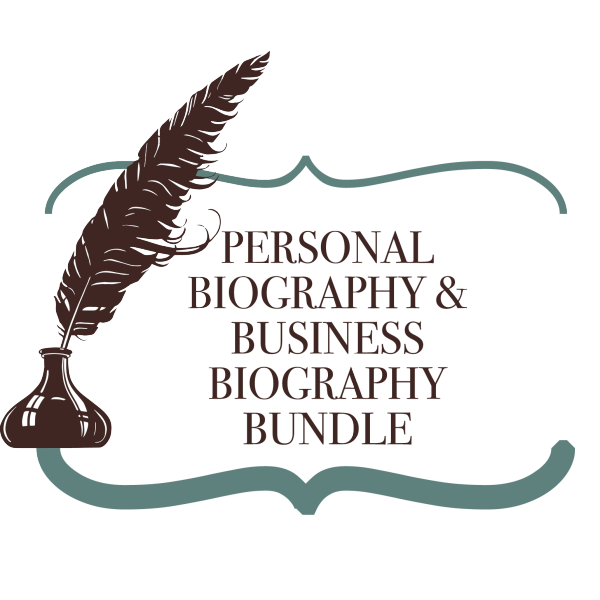 This listing is good for the complete revision of one personal biography up to 750 words, as well as a complete revision of one business biography up to 750 words, for use on Etsy, Handmade at Amazon, or any other platforms. personal biography allows you to showcase your personality, establish your authority within your genre, and connect with customers in a way that is both authentic and personal. When you place your order, please indicate what information you would like included in your personal biography. I will send you a list of questions for you to answer so that I can accurately capture your voice. For the business biography, please indicate what information you would like included. 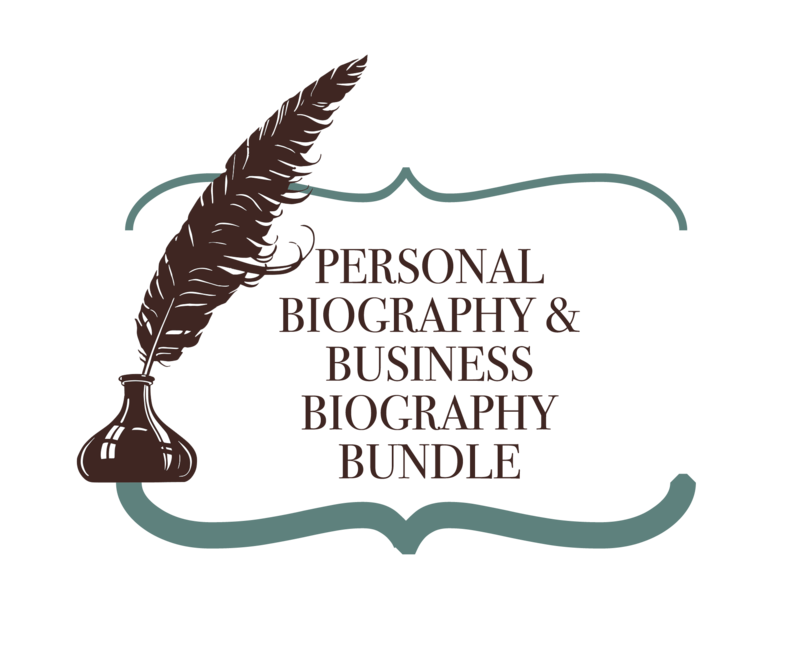 If you already have a business biography, please include that information for me to review. I will work with you until you are satisfied with your listing, including one additional edit at no charge.